I am the wild blue yonder. 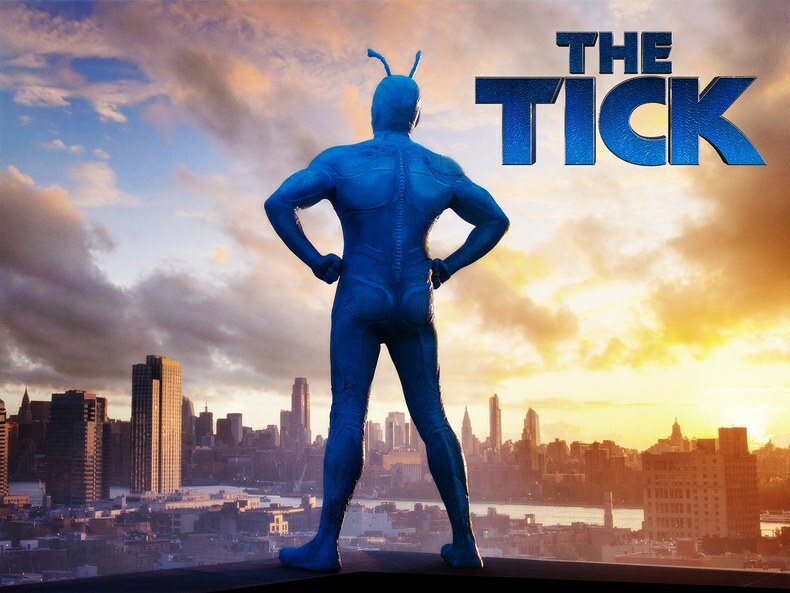 Former Tick Patrick Warburton produces Amazon’s newest show: The Tick. Peter Serafinowicz is the new Tick, and while the tick can’t remember a thing of his past, he is going to try his hardest to make sure the future is safe. You don’t kill people because they call you names. You kill people because it’s fun. Together with his unwilling sidekick Arthur (played by Griffin Newman) they are facing off against Overkill and the possible return of The Terror, in a city previously filled with superheroes and villans. It’s an Amazon show, with Amazon connections, such as characters using their Alexa devices, but the coolness of the show ends there. It took me seven days to watch six 22-minute episodes, and it left you wanting more…more things to make it good. The show crept by like molasses and that isn’t what you want from a binge show. Other reviews have it higher, but I’m giving it a 4.5 out of 10.